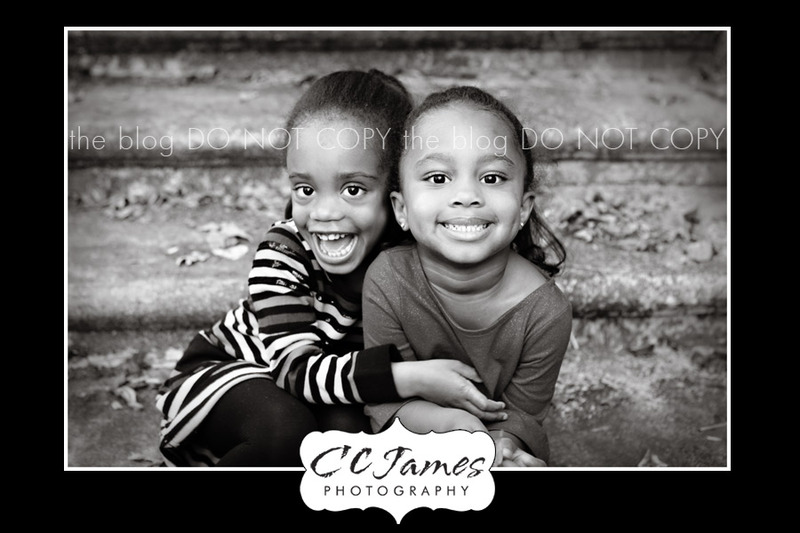 These two darling girls gave me the hardest time – but I can’t help but love their silly smiles and goofy faces. I’m sure mom is convinced we got ZERO good shots after all the chaos and chasing, running, dancing, etc. BUT, not to worry – lots of great images – and these are just a few! I can’t believe how much they have grown since last year – beautiful little ladies.